Then came the long mourning, heavy to bear, for the parents, for the remaining brother, for the sisters. Family mourning which was not even interrupted by the sound of the bugle, on the Armistice Day, the 11th November 1918. 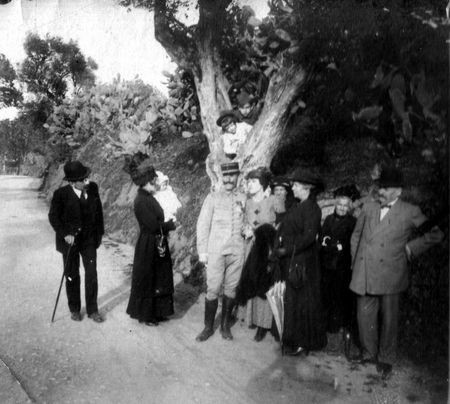 Family photography, Spring 1916, in Algiers - From Left to Right: Fernand, Euphrasie holds his daughter Yvette in her arms; on the tree: Marc (in white) and the cousin Robert Merle (future famous French novel writer) ; under the tree: Jean-Baptiste and Henriette holding his arm; in the rear: Marie-Anne; Eugénie Merle (mother of Robert); Françoise Ollagné, Marie-Anne's elder sister and Eugénie's mother; Boniface, with his black armband. As he gave flowers to the spring. Strip off the crown the leaves of your pleasures . Dance with joy, thankful to your defenders. Compensate the blood he had given [...]." 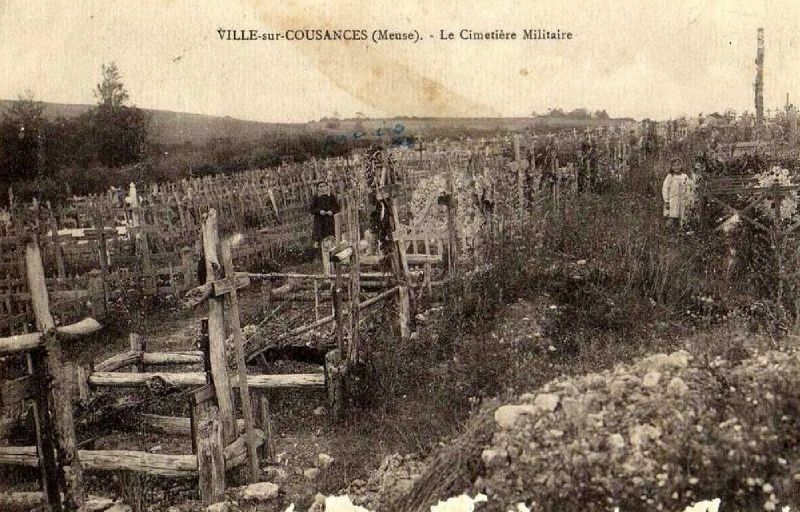 History of the Baudiment family, from Algiers, during WW1.